AAAH! I’m almost done!!! At least with the initial set of trays. 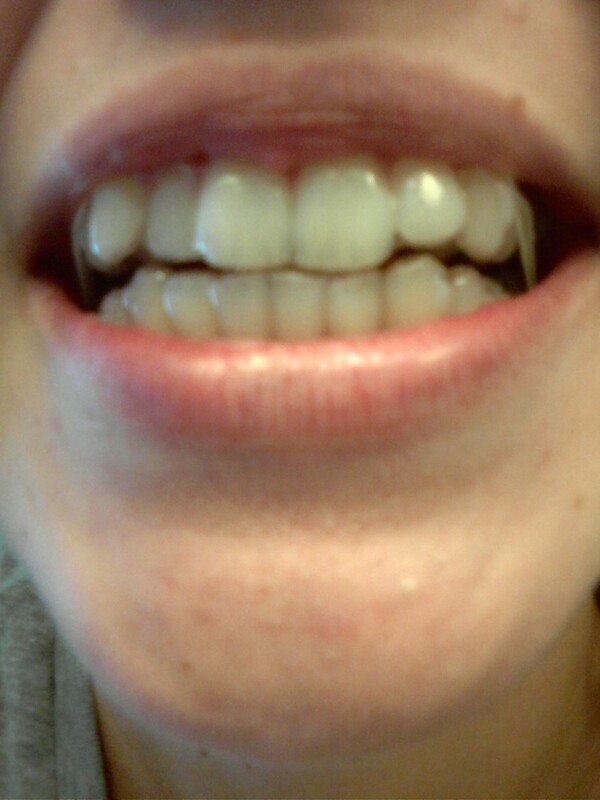 My ortho says everything looks great, the aligners are fitting perfectly. She had me put in my tray 35’s and gave me the rest (36-38)!. She gave me some awesome info about the treatment process. 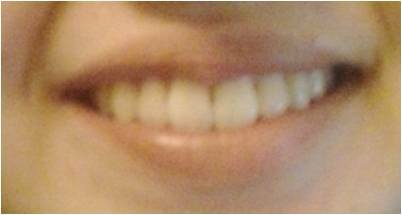 Apparently the back teeth are not going to be together (when you bite down) after you take the retainers out because the extra plastic of invisalign pushes them down. 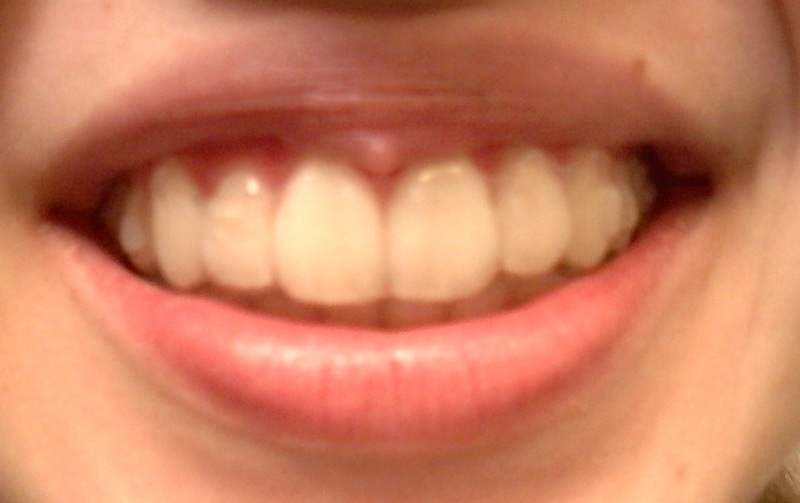 But after the invisalign treatment is over, they’ll move back out to their designated position. I was also told that my next appointment would probably require another impression of my teeth so that they could send away for another set just to refine how the teeth sit. I don’t know how many sets of trays that will take, but hopefully not a lot. This actually made sense to me because I had heard about refinement trays (or something, I forget what they were called), to really “fine tune” your perfect teeth. The ortho told me that 9 times out of 10 this is necessary, but sometimes it’s not needed and you just get a retainer to wear overnight. We’ll see what happens! I am totally beyond psyched to have this process be so close to over! It felt like it would take forever, but now it feels like it went by really fast! I’ll keep you posted! Next pics you see will probably be in my final trays =). Hope you’re as excited as I am!